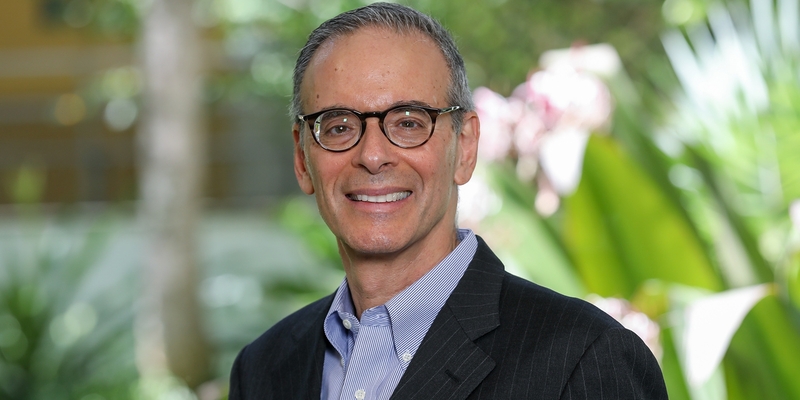 Jeffrey Weinstock, a lecturer within the Miami Business School’s Department of Marketing, was recently named as one of the 2018 Top 50 Undergraduate Business Professors in the world by Poets&Quants for Undergrads. This is the second year that Poets&Quants for Undergrads requested nominations for the best undergraduate business professors throughout the world. Nearly 400 submissions were received, almost doubling the number of nominations received the previous year. Weinstock is the only business professor recognized from any higher education institution within Florida among this year’s recipients. To read Weinstock’s full interview with Poets&Quants for Undergrads, click here.